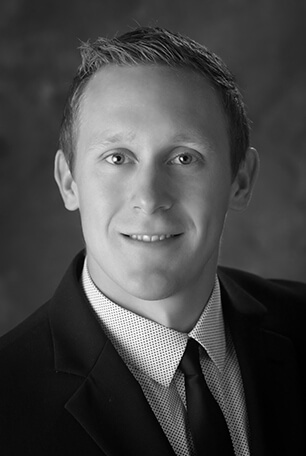 Jonathan Patent is a Tax Manager at Lutz with over six years of experience in taxation. He provides tax compliance and consulting services to clients with a focus on the construction and real-estate industries. In addition, Jonathan provides tax research and multi-state tax compliance services.